1. 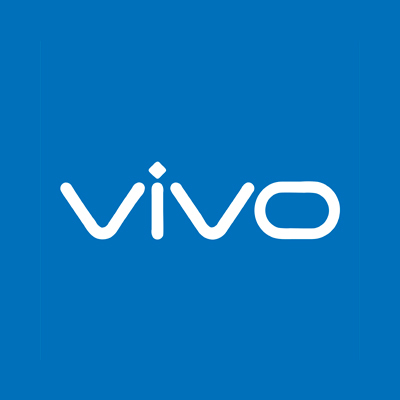 The customer will get up to Rs.4500 cashback on Vivo Smartphones. Click here to choose the Smartphone of your choice. 4. According to RBI's new guideline users who have not undergone Paytm KYC will not receive cashback in their wallets.